Snuggle up this weekend! It's gonna be chilly and some places are gonna see their first snow of the year! What is your game plan for the weekend? From our friends at The Tri-Cties Visitor & Convention Bureau here is the weekend events calender! 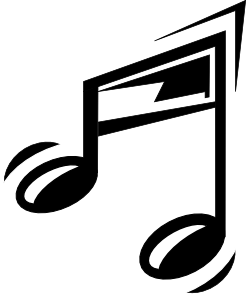 From symphony, garage sales, music, cooking classes, wine tasting! It's all right here! No go have a weekend! Choose from a variety of local produce, fruits, nuts, berries, flowers, plants, beef, lamb, specialty foods and wine. This show is filled with vintage, primitive, and repurposed items. Listen to live music by Strings Attached and have a delicious meal. 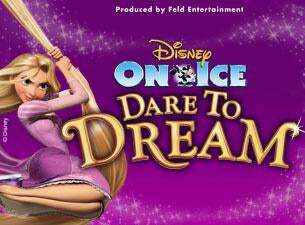 Experience Disney's hilarious hair-raising escapade, Tangled; as Rapunzel, her unlikely companion, Flynn, and Maximus, embark on an uproarious journey that takes adventure to new lengths. Have delicious Thai cuisine while listening to local musicians perform live. Order wine by the glass and other delicious appetizers while Bluestone performs live. Enjoy fine wine, live music, and distinctive culinary fare at J. Bookwalter Winery. 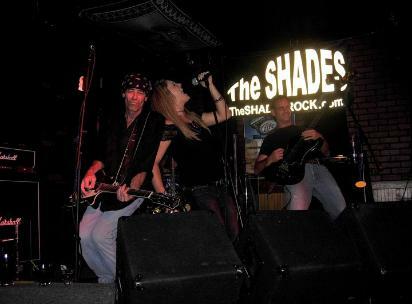 Performing this Friday night are The Shades. "8" is a new documentary play about the federal case for marriage equality, taken largely from the court transcripts of the famous trial. Listen to live music by Tubaluba and have a delicious meal. Be a part of the ultimate swap meet experience. Learn how to prepare garnishes with from Chef Jason LeBarge. Listen to live music by Collin Jones and have a delicious meal. Enjoy fine wine, live music, and distinctive culinary fare at J. Bookwalter Winery. Performing this Saturday night is Bluestone. 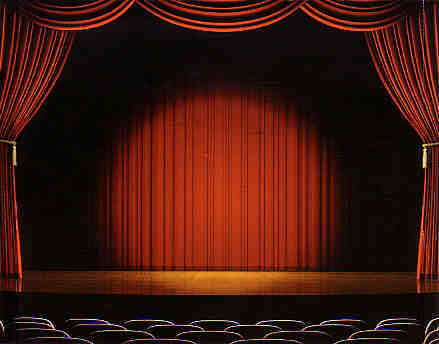 This show will feature two quartets from the Rolling Hills Chorus. For more than 60 years, the Mid-Columbia Symphony has been a vital cultural resource for the Mid-Columbia region. Listen to live music by True Spokes and have a delicious meal. The Three Rivers Bridal Show provides everthing you need to plan your special day from cakes to corsages and fashion shows to photographers. A wide variety of vendors will help you make every detail of your wedding perfect.